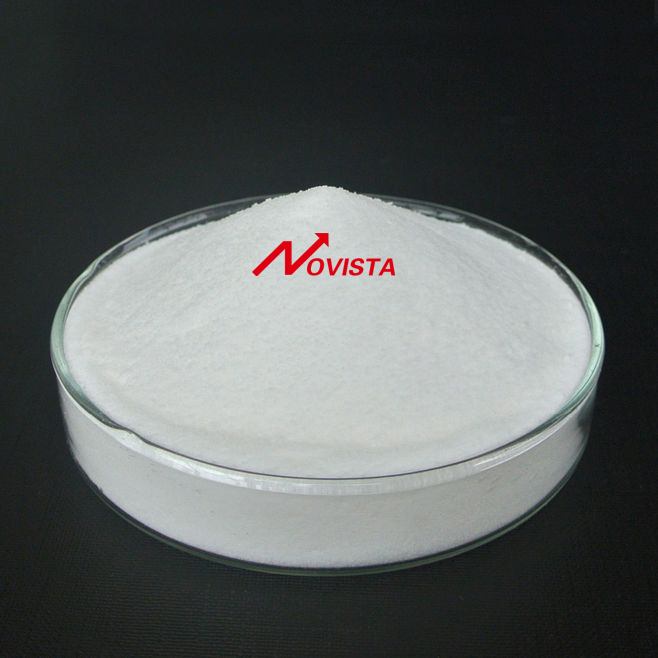 PNPO is a Halogen-Free Flame Retardant, which develops its effectiveness through phosphorus/nitrogen synergism. the polymer. At the same time there are no halogen hydride gases to cause. It can mostly used in a range of thermoplastics,rubber,resin, especially PP, PE, EVA, TPE, etc., which is suitable extrusion and injection moulding applications. The Flame Retardant property can reach UL94 V-0 Level. 1. The twin-screw extruder`s processing temperature should not be too high(below 230 ℃ ). Meanwhile, we should maintain a certain vacuum in order to make the material more stable. 3. Choosing proper filler and control dosage .Normally ,the filler will reduct Flame retardant efficiency. 4. PNPO don`t contain Anti-dropping agent . Customer need to choose proper anti-dropping agent as required. 5. 0.1-0.5% of anti-oxidant is recommended to use together with PNPO. Net weight 25KG Kraft bag with PE liner. Looking for ideal Halogen-free Flame Retardant for PE Polyethylene Manufacturer & supplier ? We have a wide selection at great prices to help you get creative. All the Halogen-free Flame Retardant For PP Polypropylene are quality guaranteed. We are China Origin Factory of Halogen-free Flame Retardant for PE PP. If you have any question, please feel free to contact us.